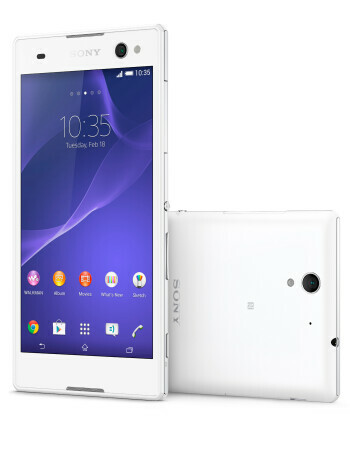 The Xperia C3 is a mid-ranger with a quad-core Snapdragon SoC, ticking at 1.2GHz, 1GB of RAM, 8 gigabytes of internal storage, and a microSD slot. The 5.5-inch Triluminos display sports a resolution of 720 x 1280 pixels, and this results in a mediocre pixel density of 267 ppi. 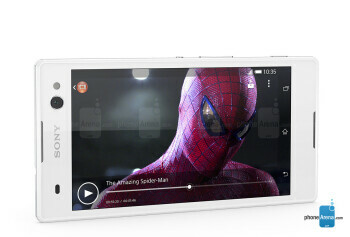 The phone has 8MP Sony Exmor RS sensor, on the back, which comes with auto focus and is capable of shooting 1080p videos. 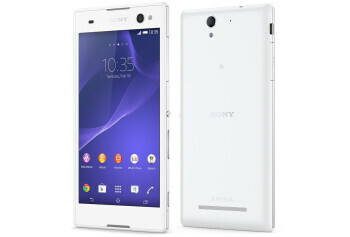 The front-facing snapper of the Xperia C3 is a 5MP one. Users can snap two SIM cards in their device, whereas a 2,500mAh battery takes care of the power department. 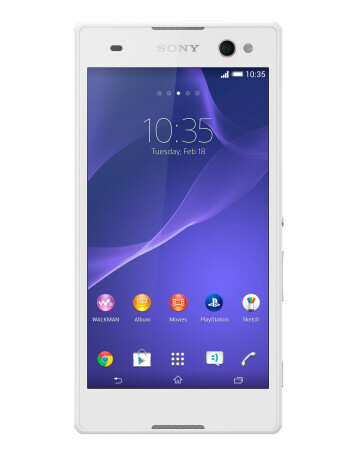 The smartphone will be running Android 4.4 KitKat out of the box.